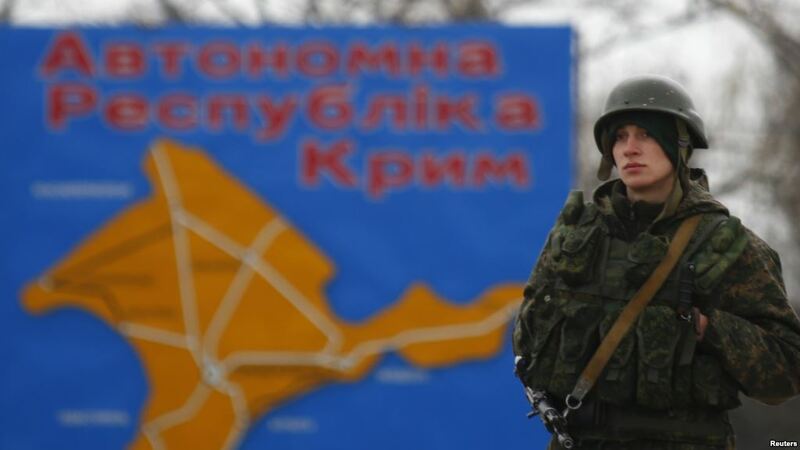 The occupation authorities have made the restrictions on freedom of peaceful assemblies on the territory of the Crimean peninsula far severer, applying unlawfully the repressive Russian laws for this purpose. 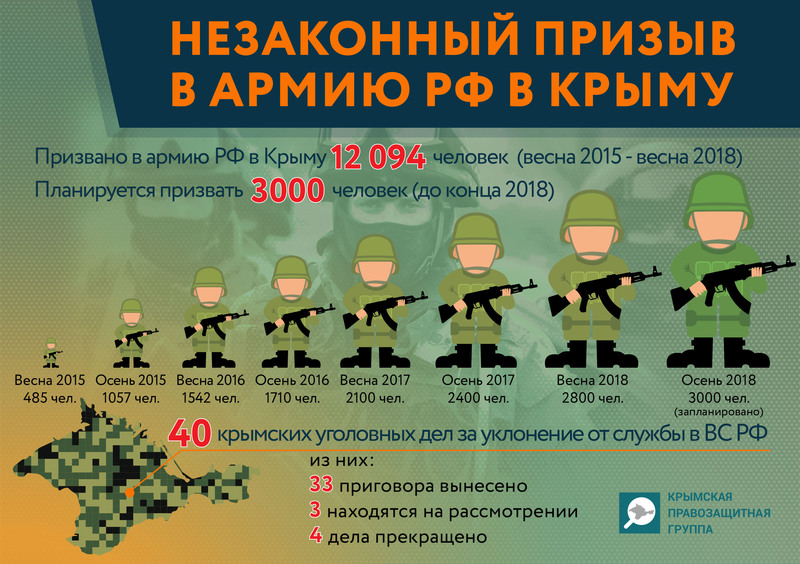 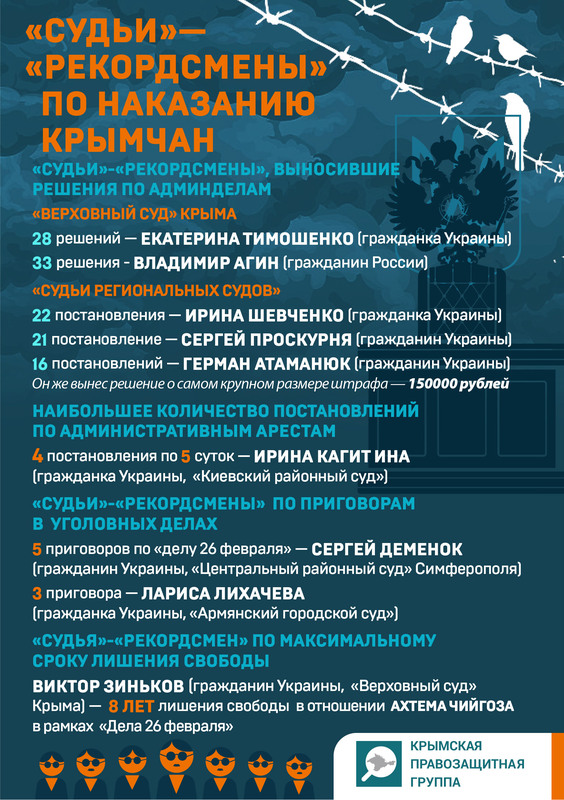 The Crimean Human Rights Group has analysed the decisions of the Crimean ‘courts’ for April 2014 – September 2018. 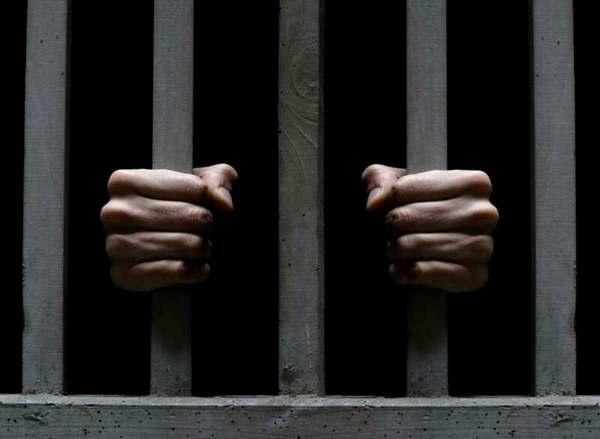 4 sentences on the ‘May 3rd Case’: 3 suspended prison sentences and a sentence of RUR40,000 penalty. 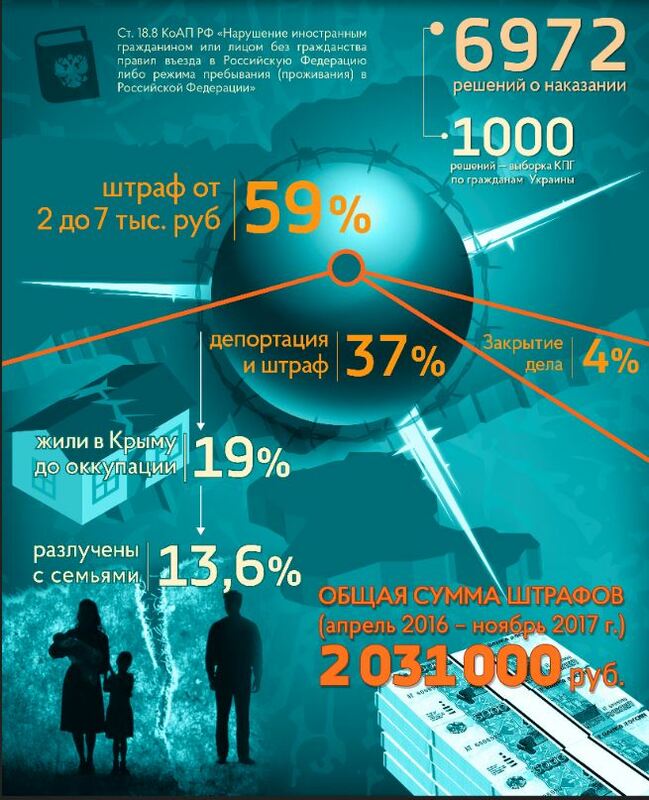 Crimean ‘judges’ took 367 decisions on imposing administrative sanctions, including 334 rulings on penalties for the total amount of RUR3,942,500. 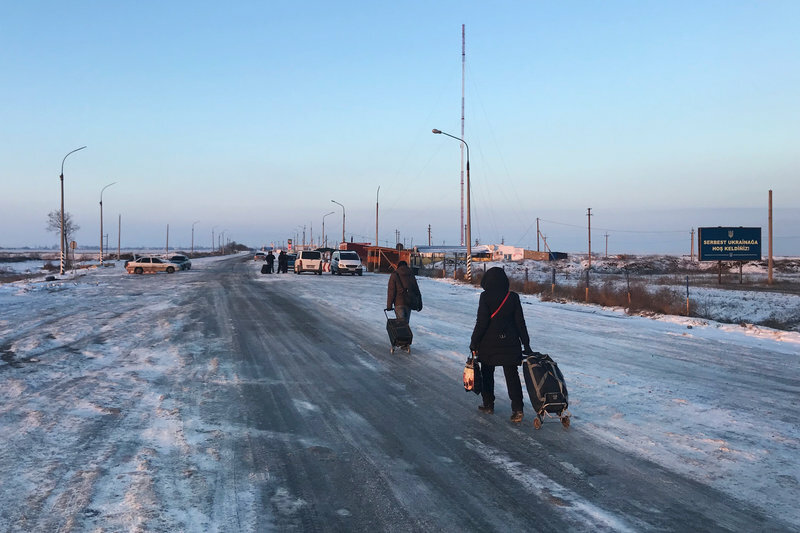 Administrative arrests (minimum 22 such rulings are recorded) and community services (11 rulings) were also applied to the peaceful assembly participants. 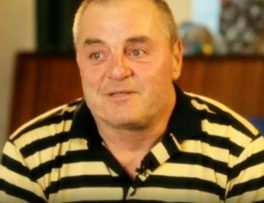 He has also passed a decision on the highest penalty – RUR150,000. 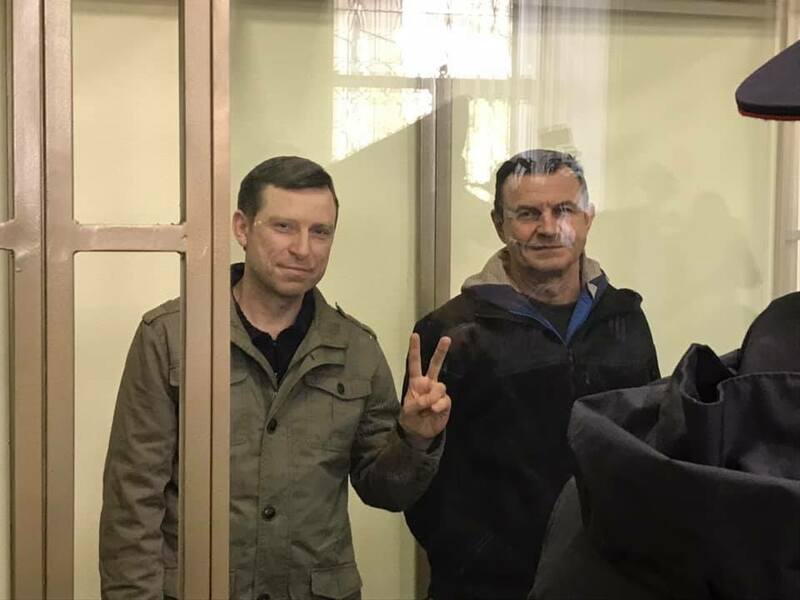 Mr Viktor Zin’kov (a Ukrainian national, ‘Supreme Court of Crimea’) – 8 years in custody for Mr Akhtem Chiygoz within the ‘February 26th Case). 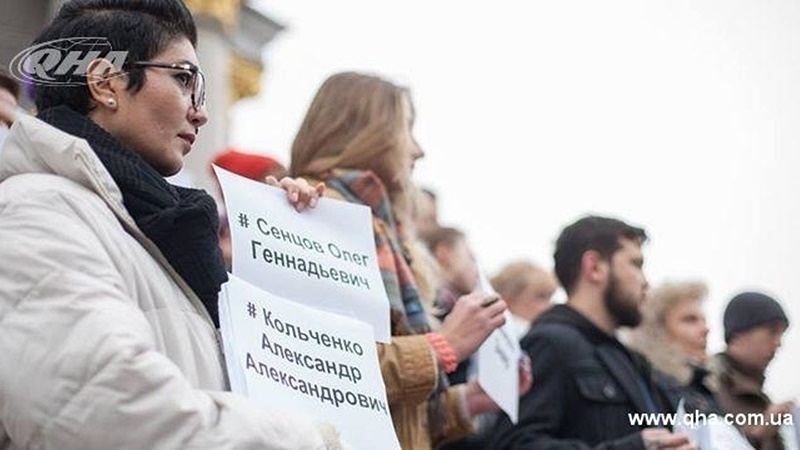 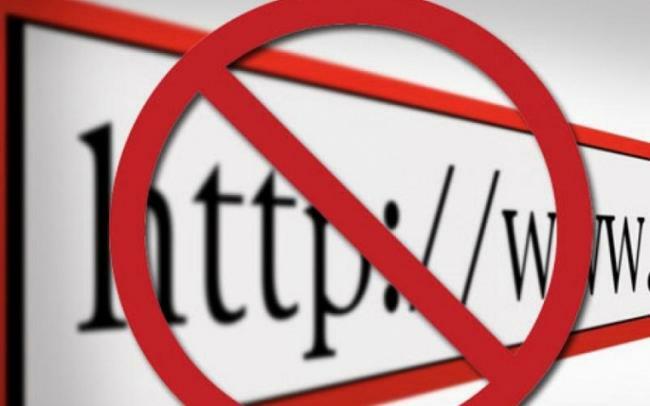 Persecuting the people for participation in the peaceful assemblies, the Russian authorities disrespect Articles 10 and 11 of the European Human Rights Convention, guaranteeing the freedom of expression and peaceful assemblies.